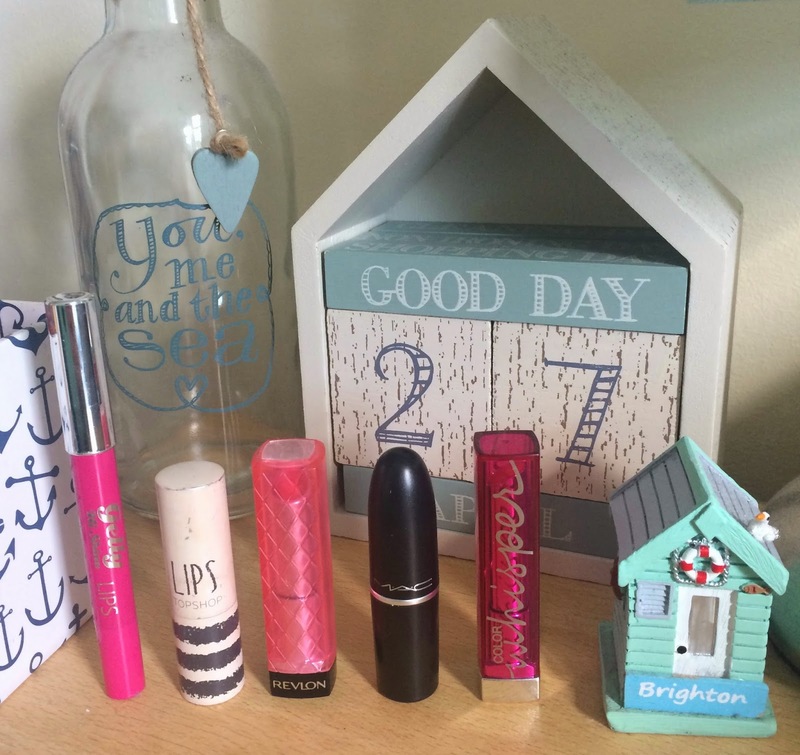 Beautiful You: Top 5 | Lip Products For Summer! Top 5 | Lip Products For Summer! 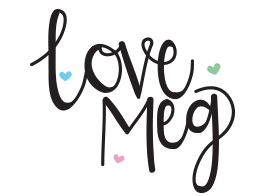 I am thinking of starting a new series on my blog where every fortnight on a Monday I share with you my top five of a certain product. 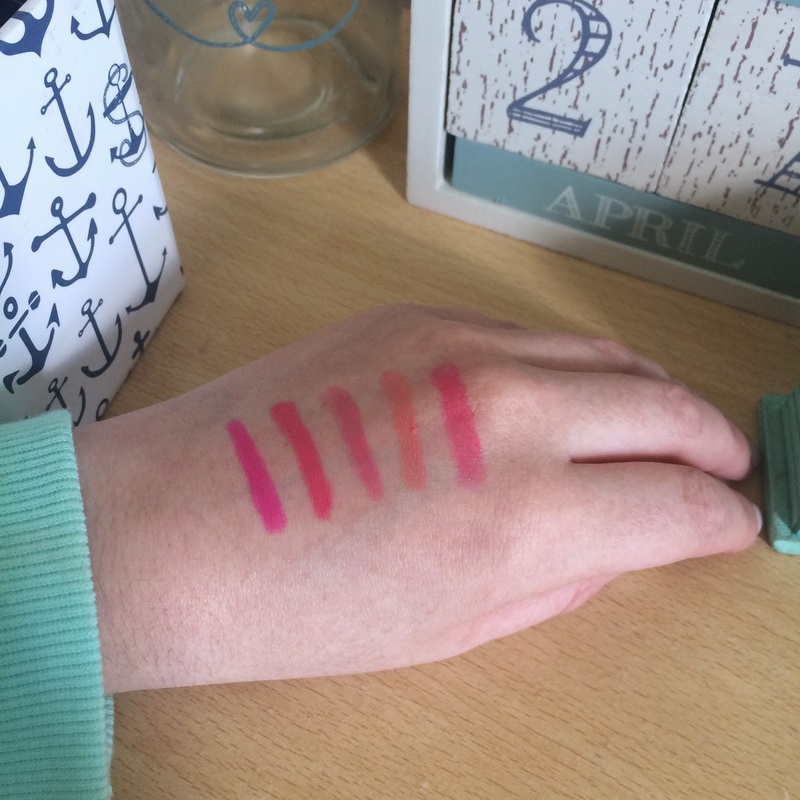 This week, seen as the weather has been improving, I thought that I would share my top five lip products for summer. Just a little disclaimer, I do tend to go for quite bright colours, so if you know that brights aren't for you then I'm sorry! Left to right in the same order as the above picture! This was a recent purchase from Boots, they had some make-up that was reduced (it was still completely sealed) and was still included in their 3 for 2 offer. This was reduced to £1 so I thought for that price I would buy it and give it a try. It is safe to say that I am really glad that I did because this is now my go to pink and if I want something to add a pop to my make-up this is what I use. The formula is so moisturising, they last such a long time and they smell amazing which definitely helps! Now this is an old favourite of mine and again this is an extremely well reached for product. This is a more orangey pink as you can see from the swatch and this suits me more when I have a tan, when I went on holiday to Spain this was the only lip product I wore. Again the formula is really nourishing, it last for a considerable amount of time and the pigmentation is unbelievable. Topshop lipsticks retail for £8 which for the product you get is amazing! Now this is a lip butter and therefore is more like a tinted lip balm and the pigmentation isn't as great but that is expected. I love this lip product in the summer when I am in a rush to go out and I want to take something with me that I know I can easily apply without needing a mirror. This is also brilliant if your lips are slightly chapped but you still want some colour because the product doesn't stick to the dry areas it nourishes them at the same time. These retail for £7.99 and I have so many of them because I love the concept and the fact that they are so easy to apply. Now every girl knows that MAC lipsticks are the best and I simply cannot fault them. I came across this colour when I bought it for a giveaway that I ran with my friend Frankie and ever since that video I have loved it. I am a massive fan of orange everything including lip products, but from the swatch you can see that it isn't an over powering orange so it is so wearable. I do have to say that my favourite thing about MAC lipsticks has to be their smell, it is so recognisable and I love it. Their lipsticks retail for £15.50 but for the quality you get it is totally worth it! This was a new product that I bought whilst I was in New York and I don't think it is actually in our drugstores but you can order them from Amazon or other online websites. I put this away for so long because I was winter when I bought it and I knew I wouldn't wear it for a long time, however I have bought it out now and I love it. Again it is really moisturising and it really doesn't feel like you have any product on your lips but the pigmentation is still there. This retails for £4.99 on amazon which is an absolute bargain in my opinion and I am definitely going to be ordering more! So there you have it, these are my top most reach for lip products in summer. I hope this has been the slightest bit helpful or interesting and that you potentially now have some new lip products to buy. If you have any of these or have different top favourite lip products then let me know in the comments because I love buying new ones! I hope you all have a good week and I shall see you all on Wednesday!